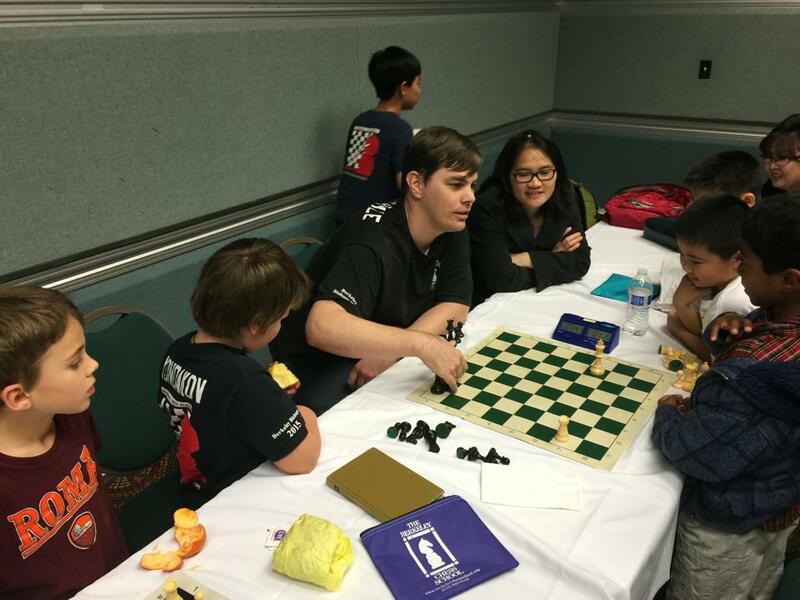 Berkeley Chess School’s National Master Bryon Doyle is the lead teacher December 26-28, and Jan 2-4th. Half hour break 3:00pm -3:30pm with a playground in the back. Flexible daily rate! You don’t have to commit to the entire week! $30 Discount for any student who signs up for the entire week!